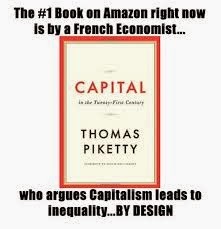 Theres' a new book written by a French economist that has taken the best seller lists by storm and Alternet.org's Lynn Stuart Parramore's article, "Why Economist Thomas Piketty Has Scared the Pants Off the American Right," tells us why. 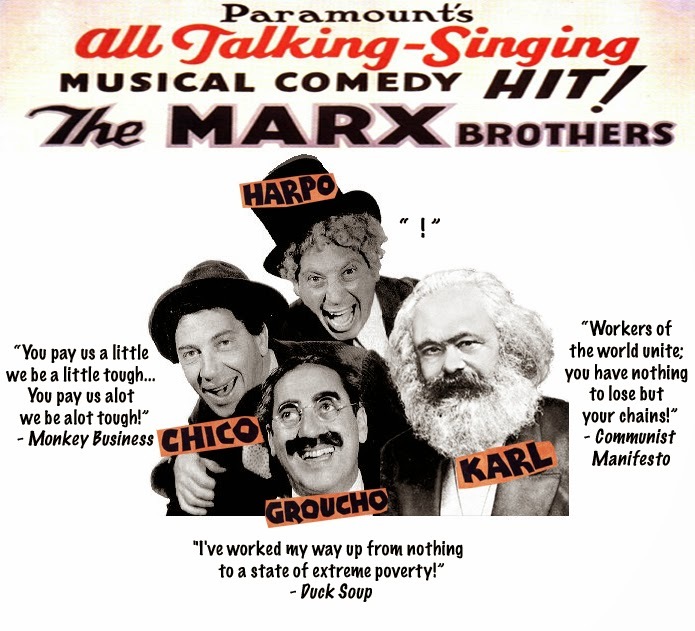 "If you call rigorous economic research on inequality a Communist plot, will it go away? "Thomas Piketty is no radical. His 700-page book Capital in the 21st Century is certainly not some kind of screed filled with calls for class warfare. In fact, the wonky and mild-mannered French economist opens his tome with a description of his typical Gen X abhorrence of what he calls the 'lazy rhetoric of anticapitalism.' He is in no way, shape, or form a Marxist. As fellow-economist James K. Galbraith has underscored in his review of the book, Piketty 'explicitly (and rather caustically) rejects the Marxist view' of economics. "But he does do something that gives right-wingers in America the willies. He writes calmly and reasonably about economic inequality, and concludes, to the alarm of conservatives, that there is no magical force that drives capitalist societies toward shared prosperity. Quite the opposite. He warns that if we don't do something about it, we may end up with a society that is more top-heavy than anything that has come before — something even worse than the Gilded Age. 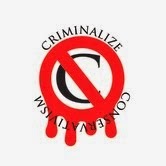 "For this, in America, you get branded a crazed Communist by the right. In this past weekend's New York Times, Ross Douthat sounds the alarm in an op-ed ominously tited 'Marx Rises Again.' The columnist hints that he and his fellow pundits have only pretended to read the book but nevertheless feel comfortable making statements like 'Yes, that’s right: Karl Marx is back from the dead' about Piketty. The National Review's James Pethokoukis joins in the games with a silly article called 'The New Marxism' in which he repeats the nonsense that Piketty is some sort of Marxist apologist. "For Douthat and his tribe, the proposition that unfettered capitalism marches toward gross inequality is not a conclusion based on carefully collected data, strenuous research and a sweeping view of history. It has to be a Communist plot. "The very heft of Piketty's book is terrifying to the Douthats, and no wonder they don't dare to read it, because if they did, they would find chart after chart, data set after data set, and hundreds of years worth of economic history scrutinized. "Income and wealth inequality have not been comprehensively studied to date, which has to do with the paucity of historical data and the difficulties of making comparisons between countries and populations when there are so many variables. Piketty's contribution is to painstakingly comb over the available data and illuminate trends that would leave no reasonable person in doubt of the fact that capitalism's inherent dynamics create inequality, and that only our express intervention, in the form of things like a global wealth tax, investment in skills and training, and the diffusion of knowledge can lead us to a different outcome. 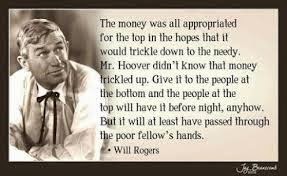 And you thought trickle-down started with Reagan? 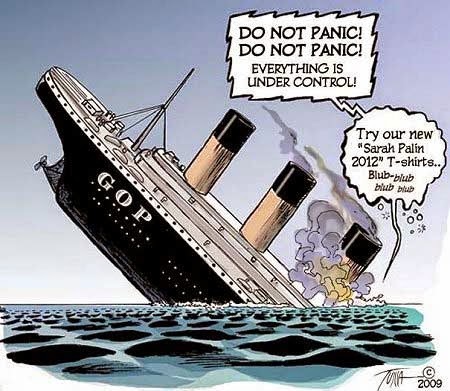 "To the horror of conservatives, the public is rushing out to buy this weighty economic treatise: the book is #1 on Amazon and has hit the New York Times bestseller list. A public that not only inuits conservative economic nonsense but has the detailed information to back up that gut instinct is just too awful for words. "Piketty is scaring the right because he is a serious researcher and a calm, disciplined observer who writes in measured tones. But for conservatives who have based the last several decades of economic discussion on mythology, this dose of reality has come at them like a chillling blast of Arctic air. "Let them have their hysteria. It's a testimony to the utter bankruptcy of their ideas. "Memo to liberals and progressives: making Piketty into a rock star isn't helping, either. Let's let the facts speak for themselves." America is sinking, and sinking FAST -- and so a writer begins his book with "what he calls the 'lazy rhetoric of anticapitalism,"' and Conservative propagandists immediately start the name calling with "Marx Rises Again" and "The New Marxism." Typical of the Conservatives rhetoric -- lies, and more lies to keep the Sheeplets aroused and the skeptics appeased as long as they, like the propagandists, don't read the book. Conservative economics, going by the name of "supply side" or "trickle-down" economics is just a means by the Conservative capos to keep the Conservative patrons and benefactors happy by putting even more coins in their pockets. From Wikipedia's under their entry, "Trickle-up effect": "...a large gap in the distribution of wealth can lead to a similarly large gap in power and influence, thus making this economic model undesirable. 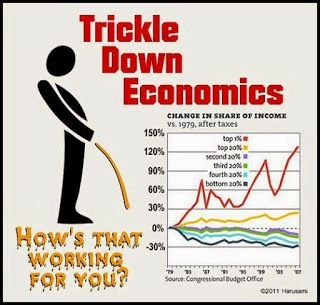 The trickle-down effect is usually used to describe a process by which benefits to the wealthy "trickle down" to benefits for the poor. The trickle-up effect, in a corollary to this, states that benefiting the poor directly (for example through micro loans) will boost the productivity of society as a whole and thus those benefits will, in effect, "trickle up" to benefits for the wealthy." Degnbol-Martinussen, John; Poul Engberg-Pedersen (2003). Aid. Zed Books. p. 21. ISBN 978-1-84277-039-9. Retrieved 2008-10-11. When Conservatism is finally criminalized, the only economic theory we'll be working with is trickle-up economics. 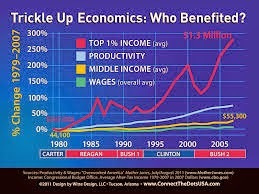 Any method of distributing taxes to the People in the form of asset forfeiture and income controls for the rich will be studied; any method proposed that looks the least bit like trickle-down economics, whether it's called trickle-down economics, supply side economics, or Reaganomics, will be discarded in the rubbish heap of Conservative history and declared a criminal act. century's history. But I didn't live in this century."